Get Ready! 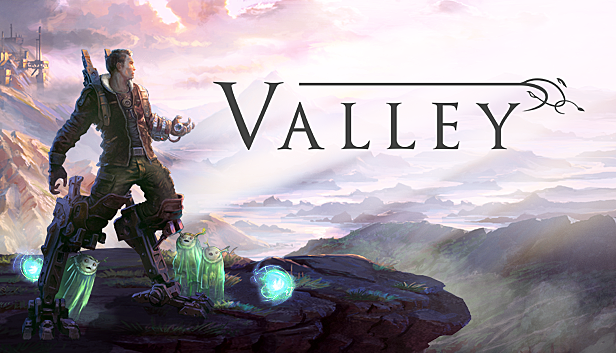 Blue Isle Studios is excited to announce Valley will be available August 24th for Xbox One, PS4 and Steam. Blue Isle Studios has released a brand new gameplay trailer for the new upcoming title, Valley. We here at Blue Isle Studios are heartbroken over the disastrous wildfires devastating Alberta communities. 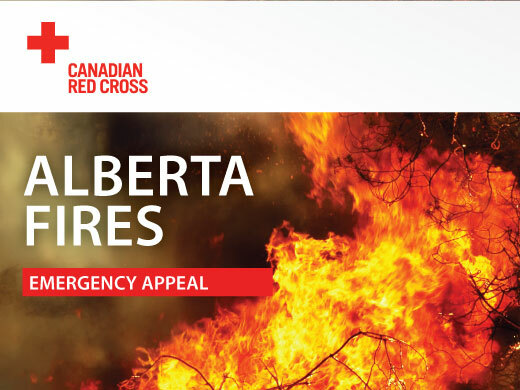 As such, the team has put together $2000 for the Red Cross Alberta Fires Emergency Appeal, and we encourage others to donate. Please visit www.redcross.ca for more information on how to help with relief effort.